As if the Scottish need another excuse to eat, drink and party?! 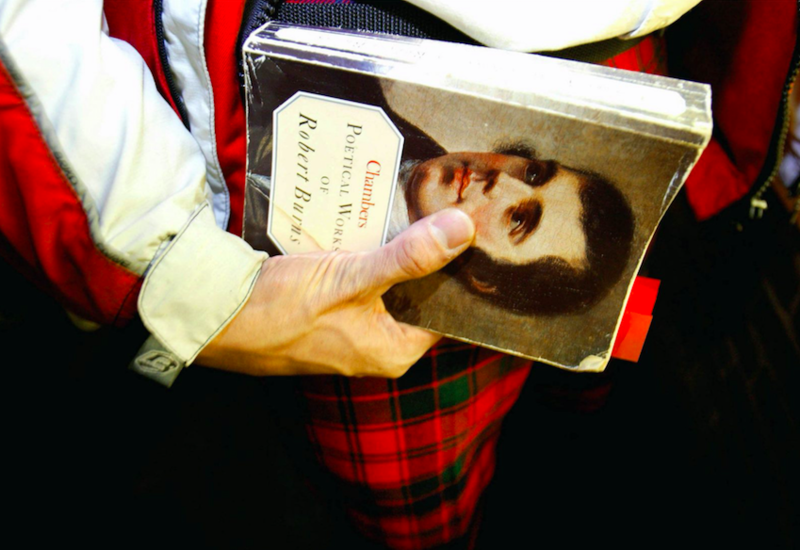 Burns Night is on Friday night and lucky for us, we get to join in the celebrations of Rabbie Burns’ birthday. The Scots are even trying to get a special haggis emoji created for the infamous bard! 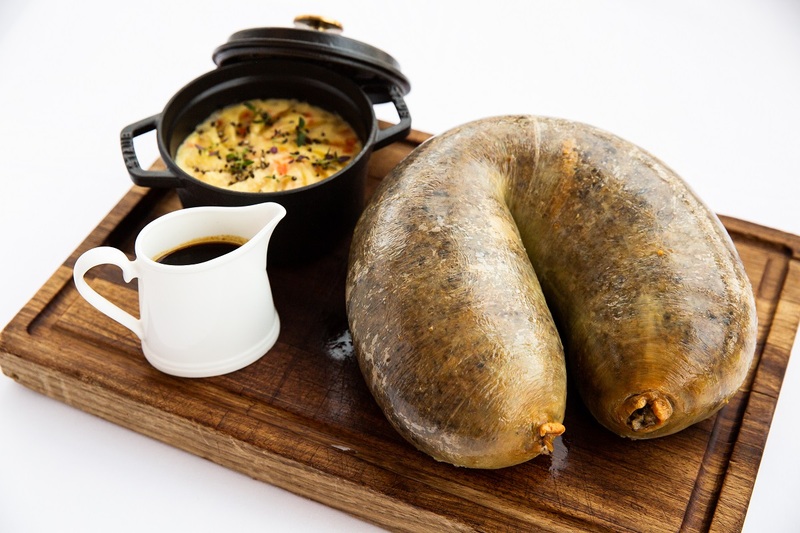 If you’re not planning a celebratory trip up to Scotland for the big night, then here’s a round up of the best places to enjoy some haggis on the 25th January. Michelin starred Galvin at Windows on the 28th floor of the London Hilton on Park Lane are offering up a fabulous three course dinner created by head chef Too Won for a menu which will feature Scottish flavour, a bespoke whisky cocktail and paired wines. There’ll be Haggis or Salmon to start and Highland Venison Saddle. Yum. £90pp. 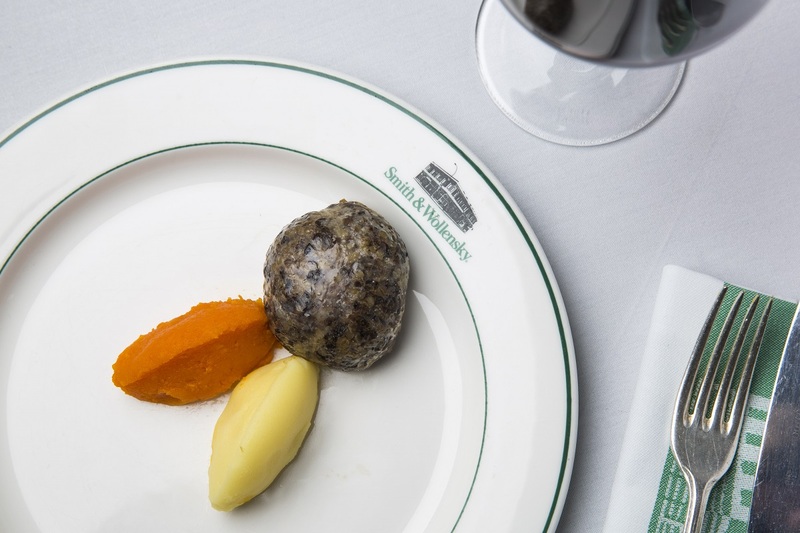 Burn’s Night at Smith & Wollensky have created a special Scottish menu with an American twist in collaboration with Macallan Highland Scotch Whisky. 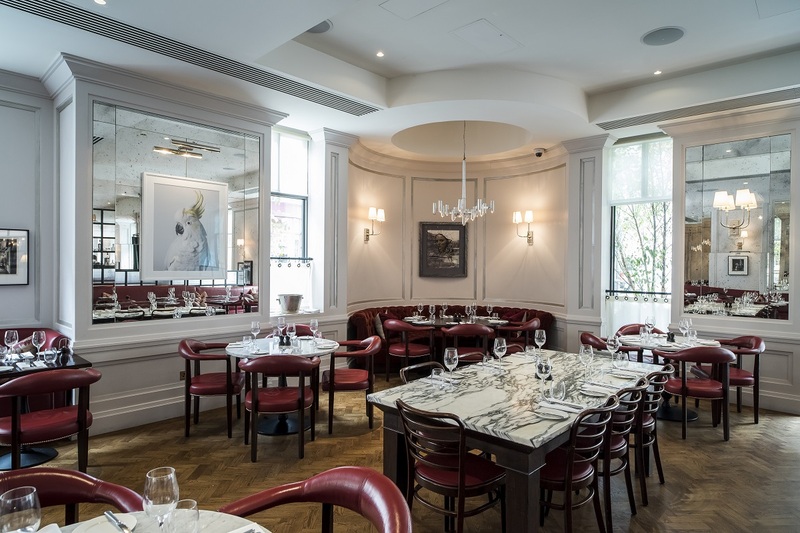 Exec chef Tom Cook’s three course dinner will feature Macsween Haggis with Neeps, atties and a Red Wine Jus to start, followed by a 225g Scottish Fillet of Beef. There’ll be a piper to pipe in the haggis too. £59pp. 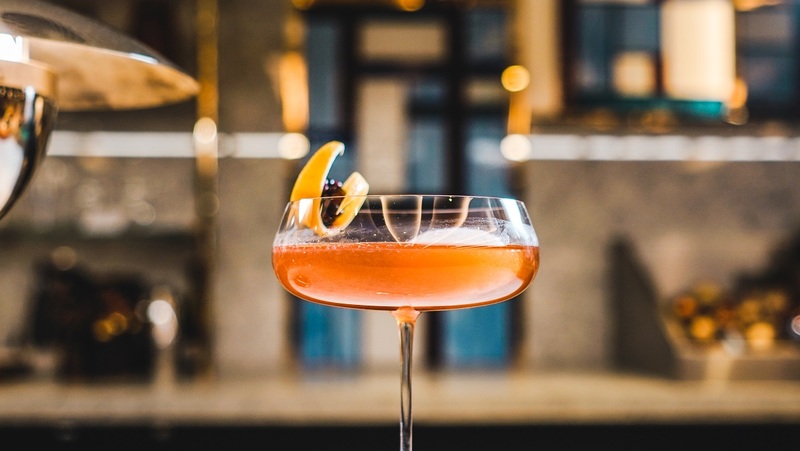 Possibly our fave hotel in the capital, Rosewood London will be celebrating Burns Night in collaboration with Scottish whisky brand The Glenlivet. A traditional four course menu will be served with expertly paired whiskies and wines including Highland Venison and Haggis Wellington. £145pp. 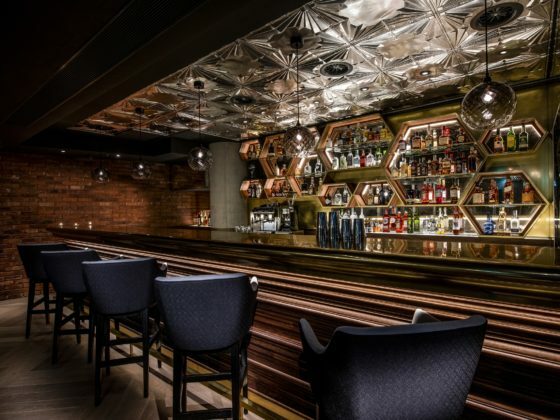 Gastropub The Jugged Hare in Barbican will be holding a traditional Burns Night Supper with a five course extravaganza! 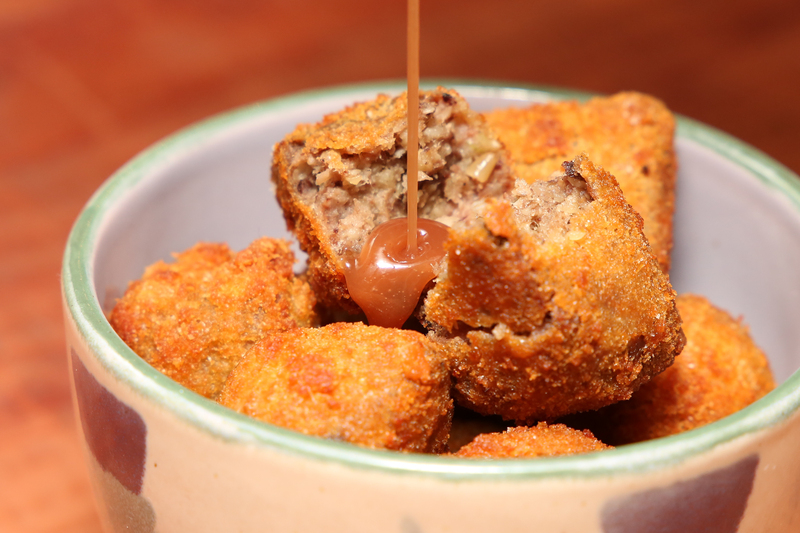 You can expect wine paired dishes like Scottish-inspired dishes like Haggis Croquettes with Whisky HP auce (how good does that sound?!) and Roast Rack of Herdwick Mutton with Black Pudding. £75pp. 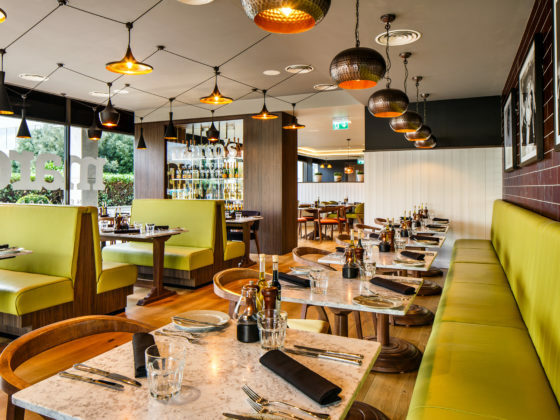 A traditional Burns Night awaits at 108 Brasserie complete with live piper, Scottish supper and whisky pairing. 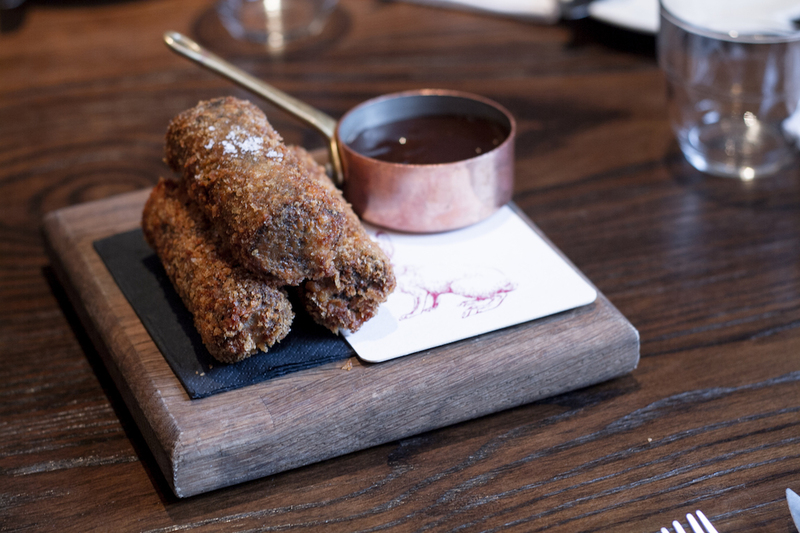 The three course menu will feature Cullen Skink to start, Haggis for main and Deep Fried Mars Bar to finish – how much do we want to try this?! £45pp or £69.50 with whisky pairings. Who says you can’t spice up Burns Night?! 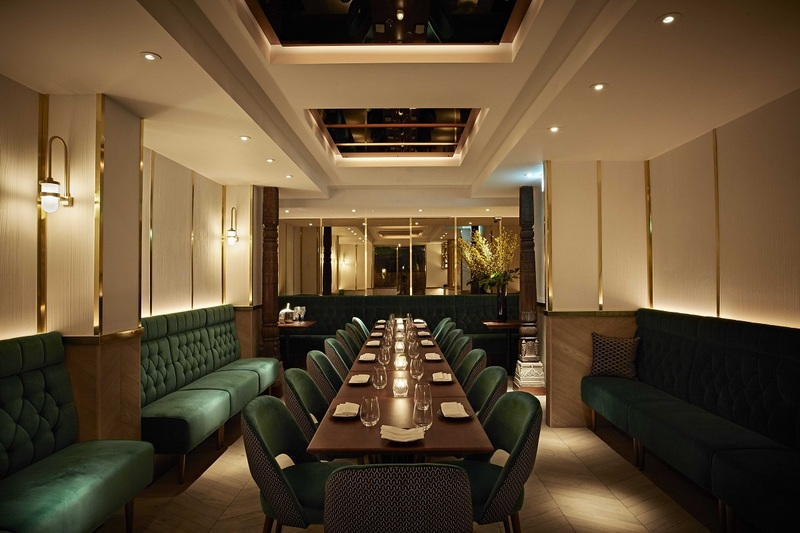 The award winning restaurant Indian Accent in Mayfair will be serving a special dinner in their stunning private dining room with a four course menu which has been created by Chef Manish Mehrotra. There’ll be the traditional ‘Address to a Haggis’ with Haggis Kofta, Turnip Korma and Kulcha Flatbreads. £75pp. Stunning members hang out The Devonshire Club will be hosting a special Burns Night dinner with specially curated cocktails and a bespoke menu including John Ross Jar Scottish Smoked Salmon and Haggis along with Cullen Skink Fish Pie. Meanwhile world champion piper Matthew Supranowicz of Shotts and Dykehead will provide the entertainment. 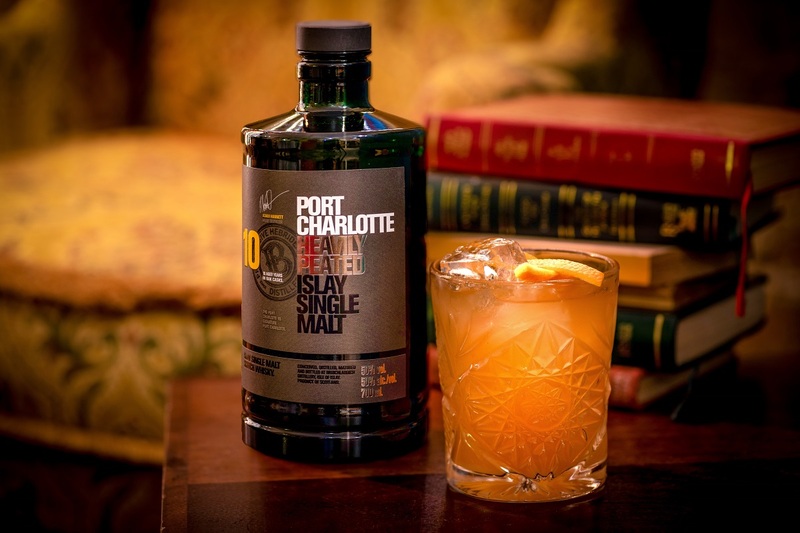 For a celebration of Burns Night and sustainable luxury at Cub, Progressive Hebridean Distillers (PHD) will be showcasing their Port Charlotte Whisky and The Botanist Gin for a modern take on Scottish tradition. Craig Grozier (PHD’s in-house chef) will be taking over the Cub kitchen to offer a 10 course set menu of five dishes and 5 drinks. There’ll also be a vegan friendly haggis option! Available Friday and Saturday, £75pp. 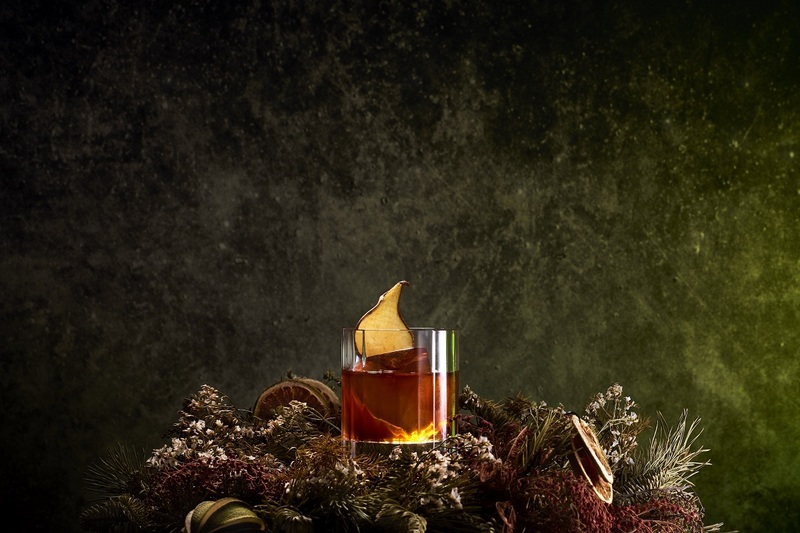 At Mac and Wild, you’ll get to celebrate Burns Night with London’s first Silent Ceilidh Shindig on the Devonshire Square terrace whilst feasting on traditional Haggis, Neeps and Tatties and Wee Mac & Wild Scotch Eggs, accompanied by Glenfiddich High Balls. 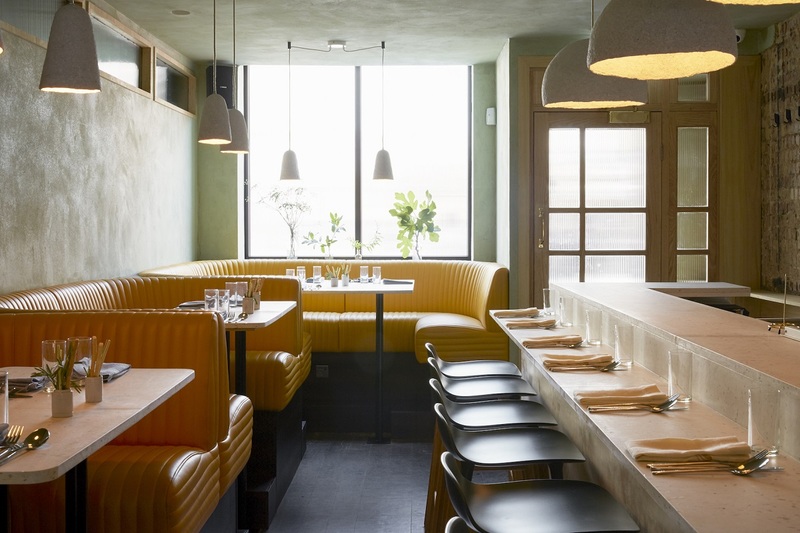 Mac & Wild will also be joining in the Burns Night celebrations at The Little Blue Door, Fulham. Along with Port Charlotte Whisky and The Botanist Gin, you can party the night away whilst dressed accordingly for the theme – Tart Vs Tartan! The flatmates will also be hosting a poetry competition – see how you get on with that after a few wee drams!